Amazon Cancelling Asus Transformer Prime Orders Due To High Demand? 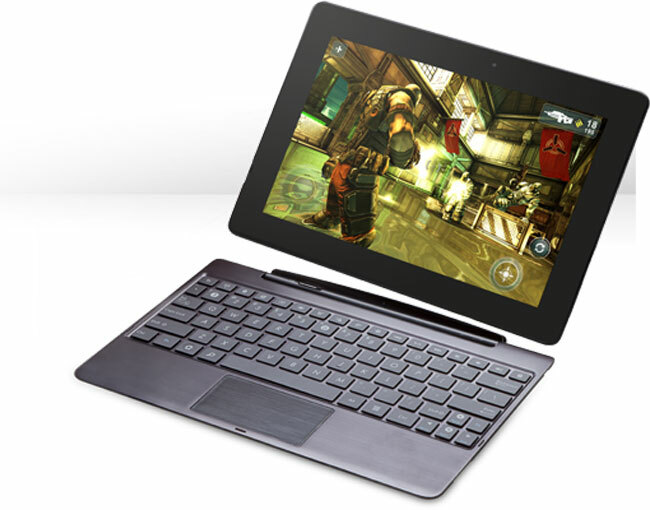 The Asus Transformer Prime recently went up for pre-order with Amazon, and the device will go on sale in the US later this month, and it looks like there has already been high demand for the tablet. We heard recently that Amazon sold out of their pre-orders within the first 24 hours, and now a number of people who pre-ordered the device have had their orders cancelled as Amazon has been unable to meet the demand for the tablet. It isn’t clear as yet whether Asus is limiting the supply of the tablet, or whether demand for the device is going to be more than the actual supply of the device, I guess we will find out when it hits the stores later this month.